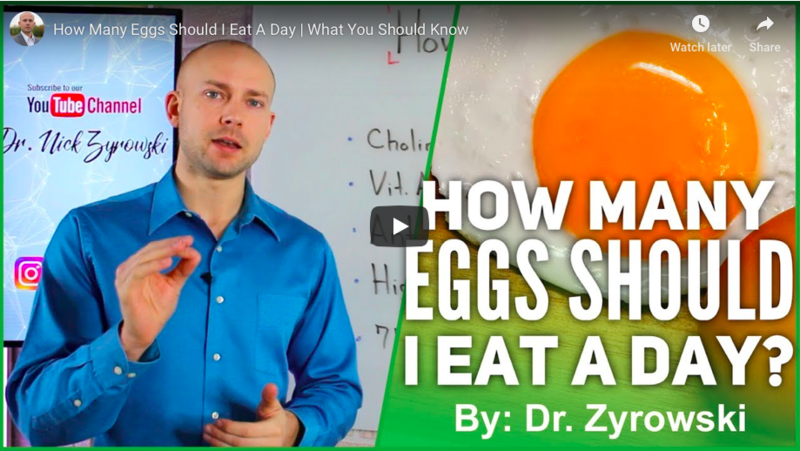 Dr. Zyrowski teaches on the best way to cleanse the colon to actually get results, with research-proven methods to remove pathogens, parasites, yeast, and more. 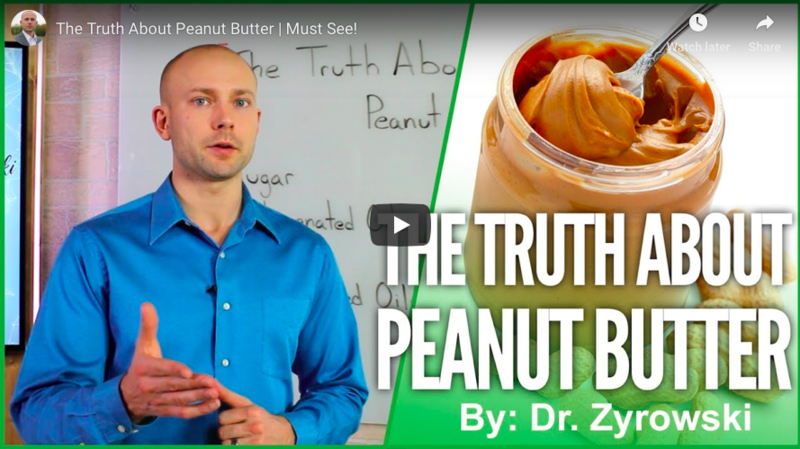 The Truth About Peanut Butter discusses the unknown details about peanut butter, whether it is good for you or not, and how it impacts your health. 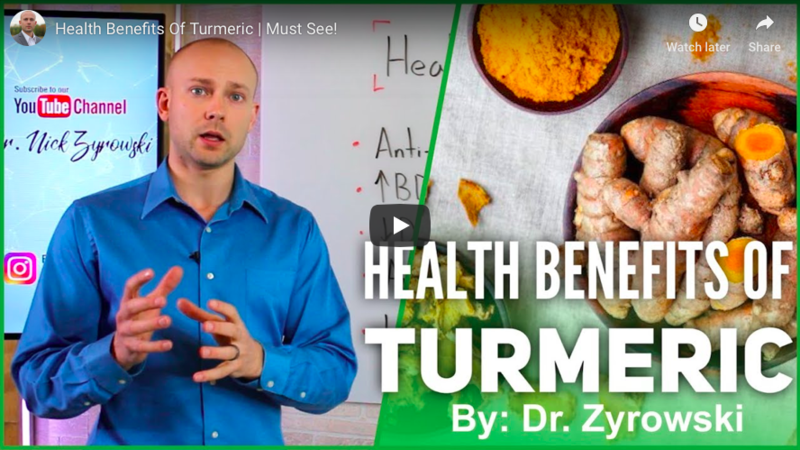 The health benefits of turmeric are wide-ranging. 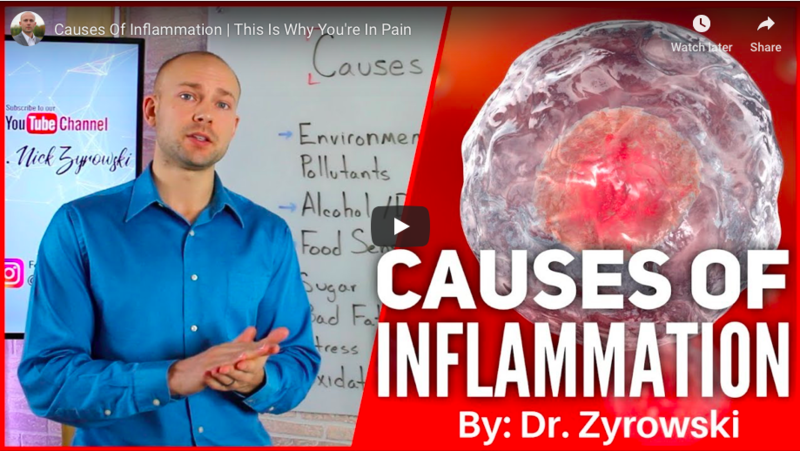 Dr. Zyrowski will teach you how to consume this anti-inflammatory spice turmeric for maximum absorption. 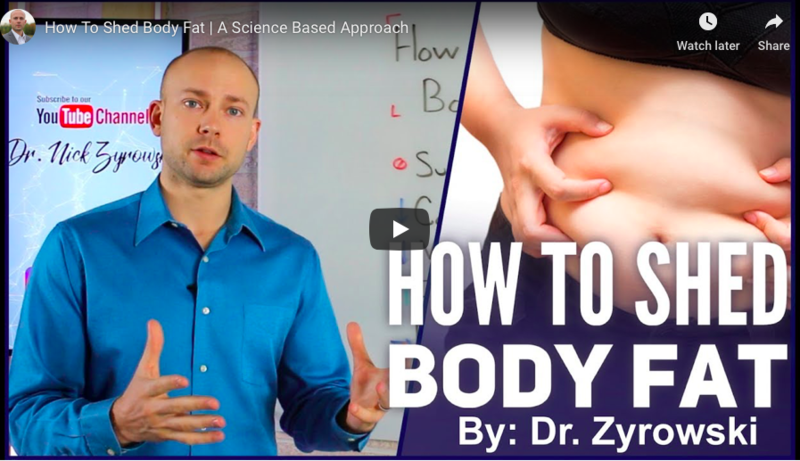 How To Shed Body Fat helps people lose weight properly and maintain the weight loss by staying away from expensive gimmick weight loss systems. Many people switch to eating gluten-free because they believe that it’s healthier. 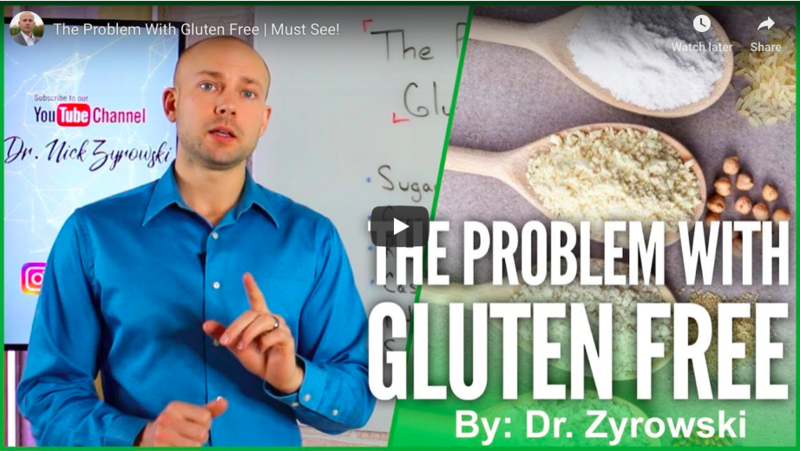 The problem with gluten free is not all gluten free foods are created equal. A simple at home inflammation test is called the Meta-Oxy Test. This is one of the easiest ways to detect inflammation and oxidation at a cellular level in the body. By avoiding the causes of inflammation, you can reduce cellular inflammation and reverse many chronic health conditions. This is the secret to true health! E. Coli Outbreak 2018 is a video putting some practical thoughts to the recent E. Coli outbreak, along with how to treat E. Coli naturally.